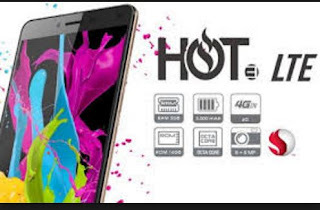 Do you have a Infinix X553 Hot 3 LTE android phone that bricked or can’t power on. Don’t panic because you solution is here. We have in stock all Infinix android smart phone rom and scatter files. 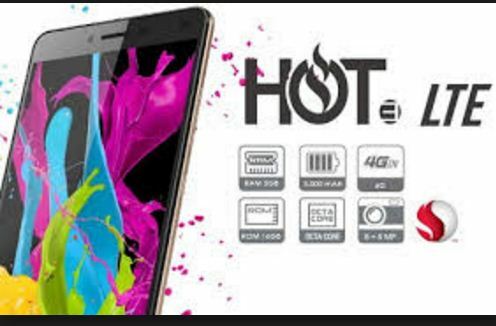 Download the Infinix X553 Hot 3 firmware. Wait for Infinix X553 Hot 3 to finish flashing. If your Infinix X553 Hot 3 4G LTE continues to restarts then do manual hard reset. Setup the phone following the screen instructions. Ensure that you skip connect to wireless.